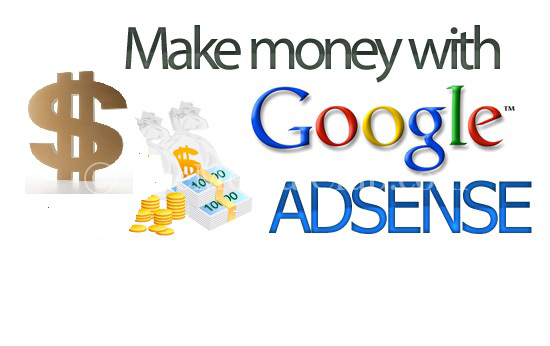 Home Adsense Block Low paid Ads of Adsense and Increase Adsense earn. Once again, welcome. Low paid ads are the cause of decreasing income in Adsense. Several advertisers in Adsense agree to give ad in same price one by one. Some people agree to give 2$ per click. Some people also agree to give till 100$ dollars. Generally, Adsense will show ads of all kinds of advertisers in your website. But if you want, then you can block anyone (you can block till 500 people). In that case ads on that site will not show in your site. In which way we increase our Adsense income? Intelligent publishers blocks low paid ads for increasing income from Adsense. For doing this just high paid ads shown on that site. For this value increases per click. With this your income will also increase. Today we will give some list of low paid ads here. If you want, then you can block all. Select Allow & block ads from dashboard of Adsense. Then copy the list, which I have given in upper. Now go back again to Adsense. Select advertisers URLs from Allow & block ads. Paste that list in empty box. And click on block URL. Work is finished. If you want, then you can unblock them. 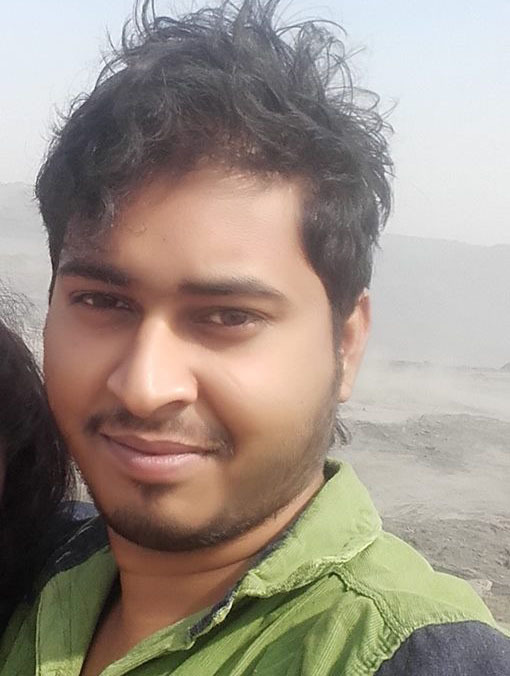 This post is dedicated on behalf of the Adsense sell point for Adsense users. I hope all of you will comment. And give an idea for the next tune.